For a wonderful addition to your look that is filled with timeless meaning, this sparkling 1.50 ct. t.w. 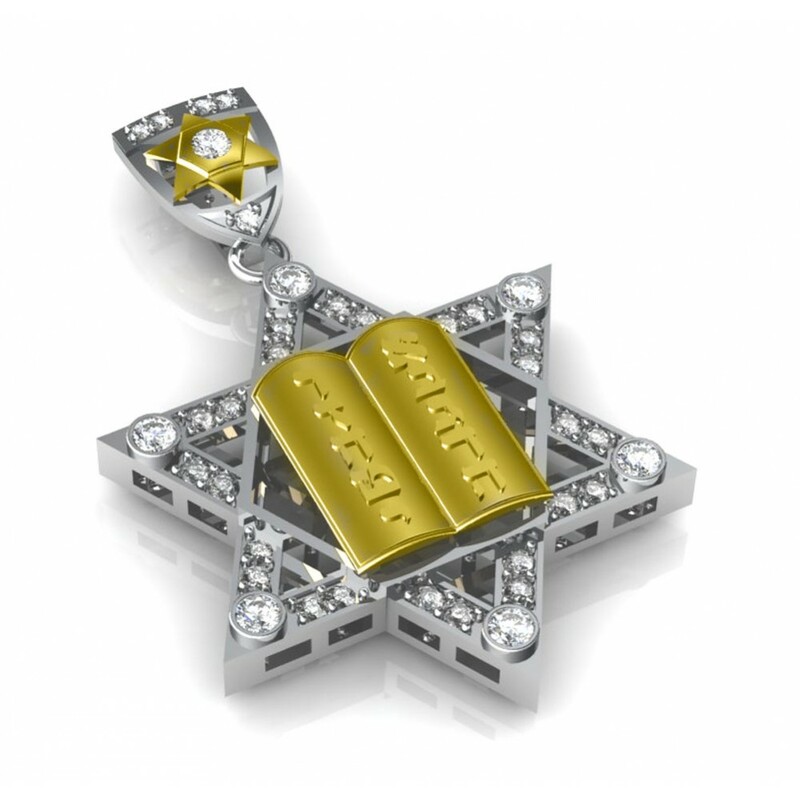 round cut diamond Star of David pendant from Madina Jewelry collection is a dramatic find. 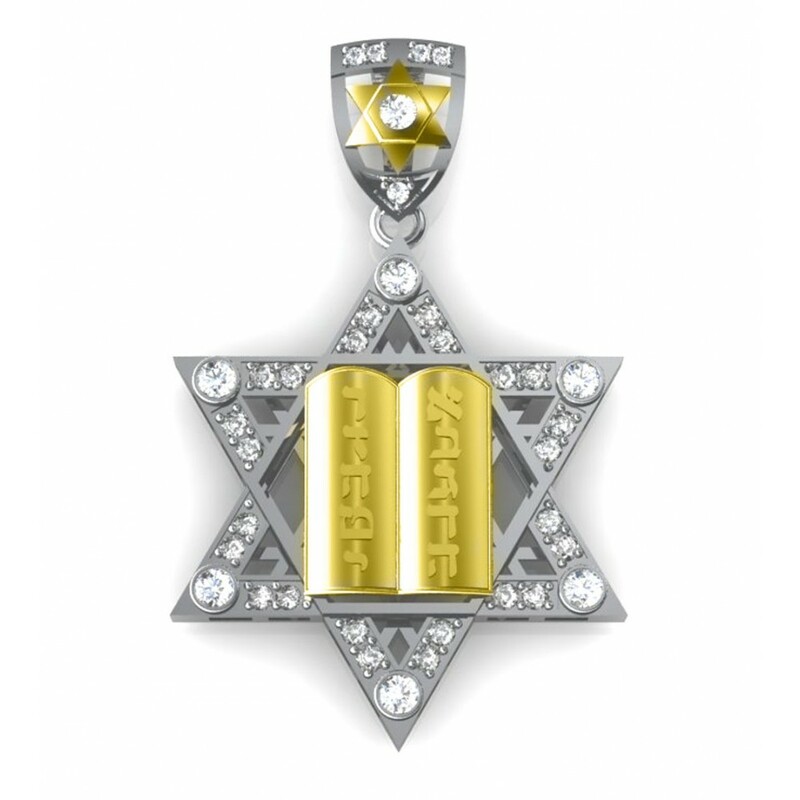 Featuring round brilliant cut diamonds, it is a moving expression of faith and tradition. 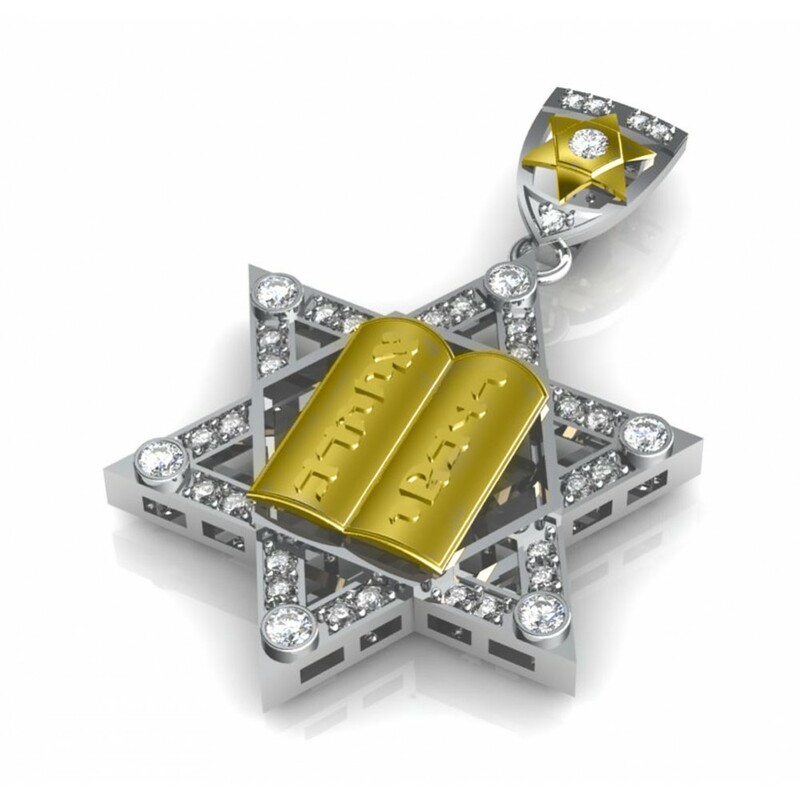 Exclusive, one-of-a-kind Star of David pendant. 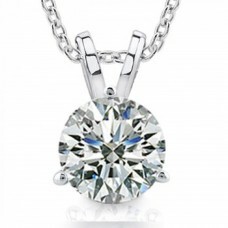 Diamond birthstones are the perfect gift. 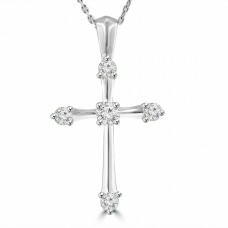 This Diamond Cross Pendants is one of our most purchased items, though it's certainly rare enough ..